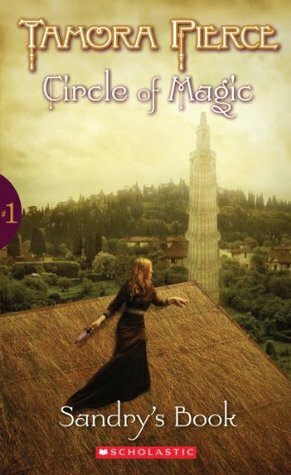 Earlier this week when I was putting together a list of epic fantasy books that I recommend, I had to write a little about the first book in the Circle of Magic series by Tamora Pierce. And I found that I almost couldn’t stop writing, so I decided that I would write a longer piece on the book. Mind you it has been a year or two since I read the series. But I have re-read it multiple times over the years. 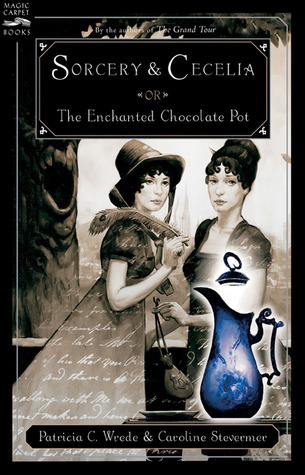 It is one of my favourite fantasy series. Why, you ask? When I read my Books and stories I enjoyed in 2013 post, I realised that I never wrote any kind of review of the wonderful series, which clearly has to be some kind of mistake. I just wish I had some notes from when I was reading them. Right now this is the urban fantasy series I am recommending people if I know they like urban fantasy. So far I read the first 4 books in this series in four days. Yes I think this a good series.